Social epidemiology is the study of how social interactions—social norms, laws, institutions, conventia, social conditions and behavior—affect the health of populations. 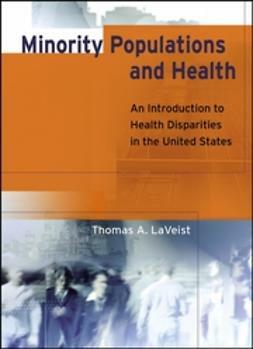 This practical, comprehensive introduction to methods in social epidemiology is written by experts in the field. It is perfectly timed for the growth in interest among those in public health, community health, preventive medicine, sociology, political science, social work, and other areas of social research. and Using Causal Diagrams to Understand Common Problems in Social Epidemiology. 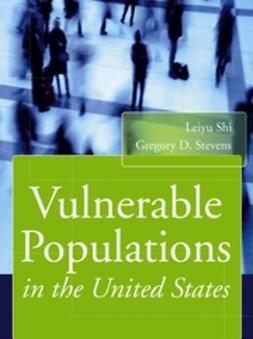 "Publication of this highly informative textbook clearly reflects the coming of age of many social epidemiology methods, the importance of which rests on their potential contribution to significantly improving the effectiveness of the population-based approach to prevention. 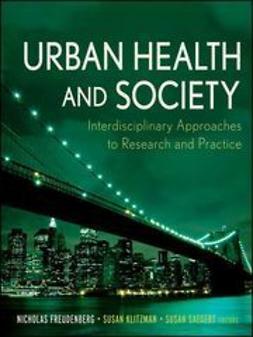 This book should be of great interest not only to more advanced epidemiology students but also to epidemiologists in general, particularly those concerned with health policy and the translation of epidemiologic findings into public health practice. The cause of achieving a ‘more complete’ epidemiology envisaged by the editors has been significantly advanced by this excellent textbook." "Social epidemiology is a comparatively new field of inquiry that seeks to describe and explain the social and geographic distribution of health and of the determinants of health. 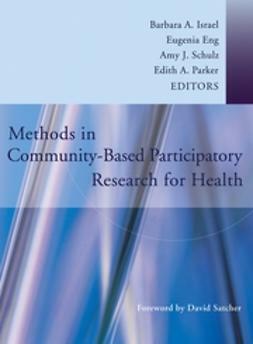 This book considers the major methodological challenges facing this important field. 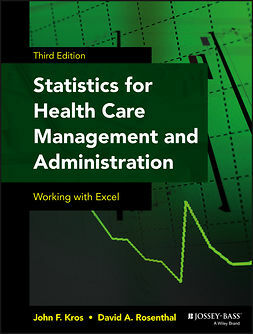 Its chapters, written by experts in a variety of disciplines, are most often authoritative, typically provocative, and often debatable, but always worth reading." "The roadmap for a new generation of social epidemiologists. The publication of this treatise is a significant event in the history of the discipline." "Methods in Social Epidemiology not only illuminates the difficult questions that future generations of social epidemiologists must ask, it also identifies the paths they must boldly travel in the pursuit of answers, if this exciting interdisciplinary science is to realize its full potential. This beautifully edited volume appears at just the right moment to exert a profound influence on the field."